Rihanna satin images and photos from events, appearances, on stage and during photoshoots. Robyn Rihanna Fenty is a singer and songwriter who has released several best selling singles and albums. 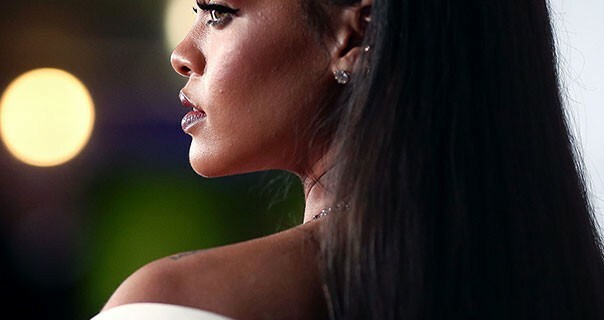 Born in Barbados, Rihanna has undertaken charitable work and has been involved with fashion brands Armani, H&M and Dior.